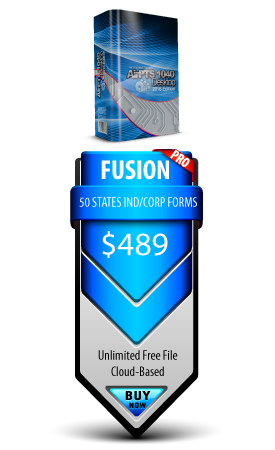 CrossLink 1040 is the fastest, easiest, and most efficient professional tax software solution for high-volume tax businesses that specialize in offering quick & accurate tax refunds and bank products. Built to speed processing of your clients’ tax returns and bank product refunds, CrossLink 1040 professional tax software helps you stay a step ahead of your competition. 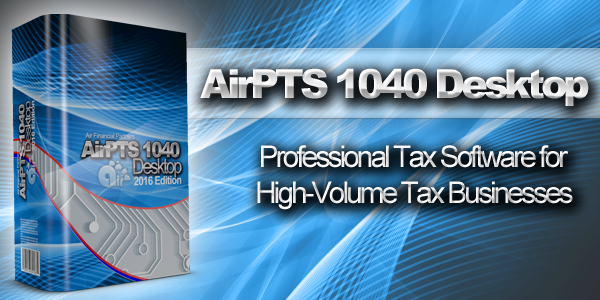 CrossLink 1040 has been built with a host of industry-leading tools and features designed for high-volume professional tax preparation businesses specializing in bank products.